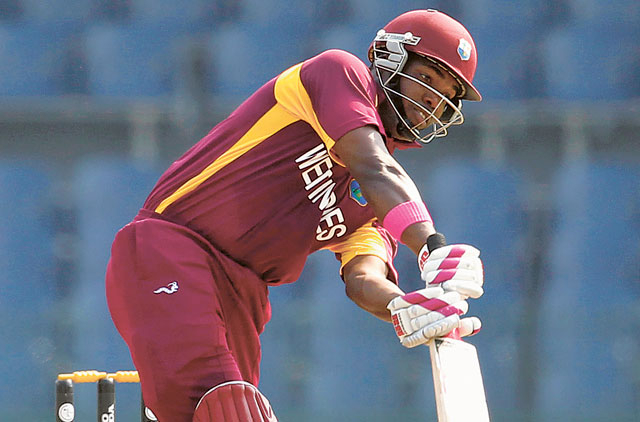 Bridgetown: Darren Bravo could play his first Test for the West Indies in over two years after the experienced top-order batsman was recalled Tuesday for next week’s series opener against England in Barbados. Bravo hasn’t featured in a Test since a tour of the UAE in October 2016, but the 29-year-old returned to the international fold late last year as part of the one-day squad. “With the return of Darren Bravo, who will add value to a batting department, we expect to see marked improvement,” Browne added. “Young, exciting, fast bowler Alzarri Joseph, who was sidelined by injury, returns to the squad and Shamarh Brooks has been elevated for his solid first-class performances over the last three years.